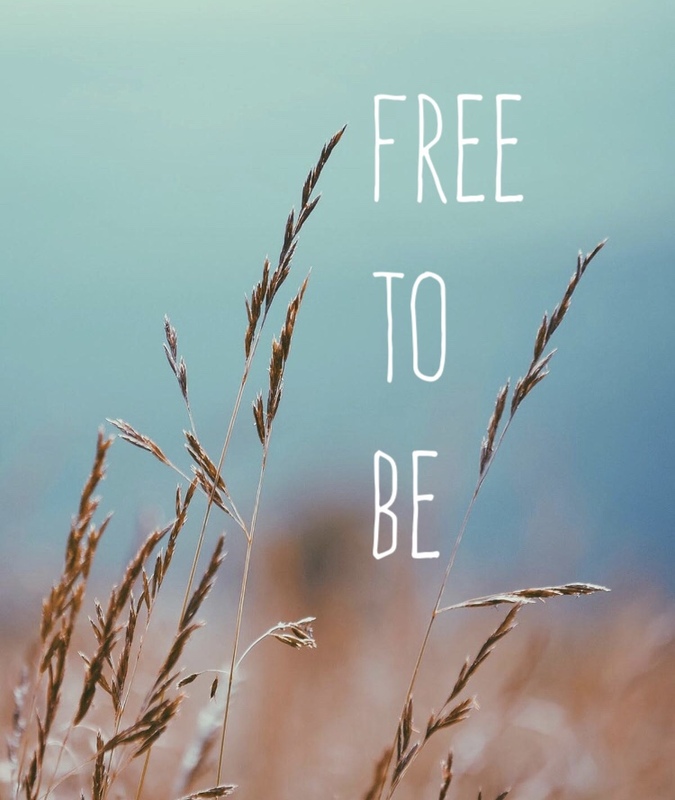 New thought for today, the first day of 2019: I am FREE TO BE whoever I want to be. And I can love myself and feel joy just in being: Doing is not required. Inspired doing comes from being my true self: it all starts there.